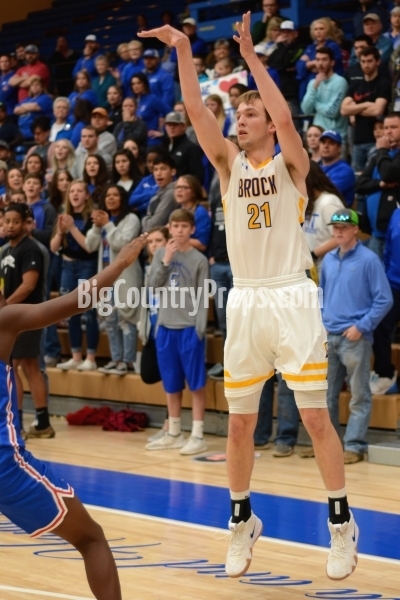 SAN ANTONIO — Prior to Thursday’s Class 3A state semifinal with Winnie East Chambers, Brock coach Zach Boxell was concerned enough over a Buccaneer full-court press that he made it a top priority in his game prep. 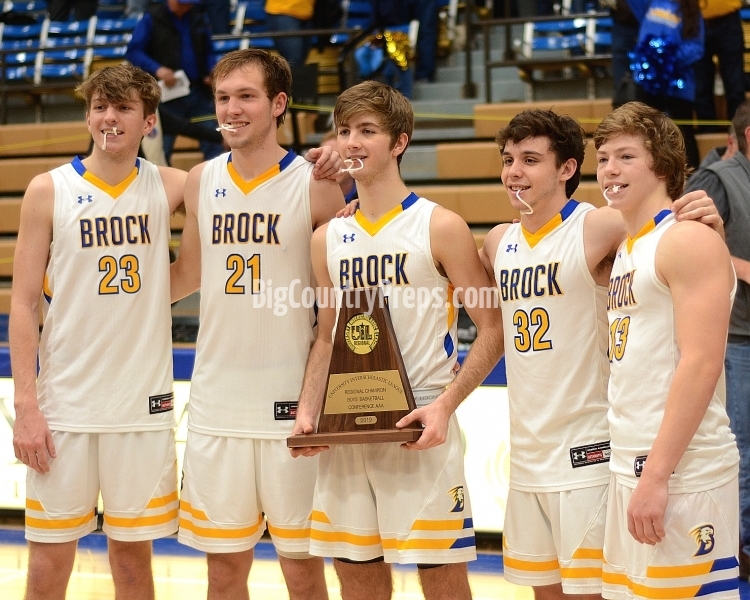 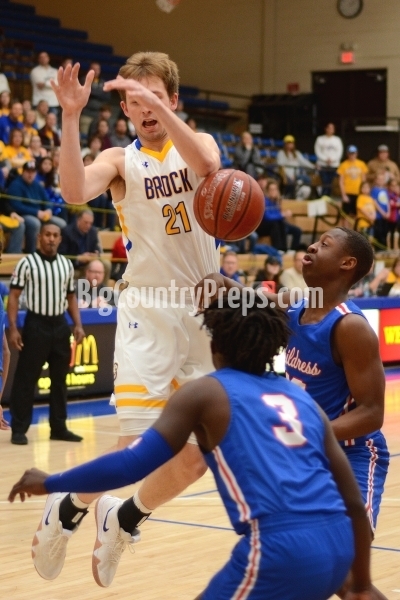 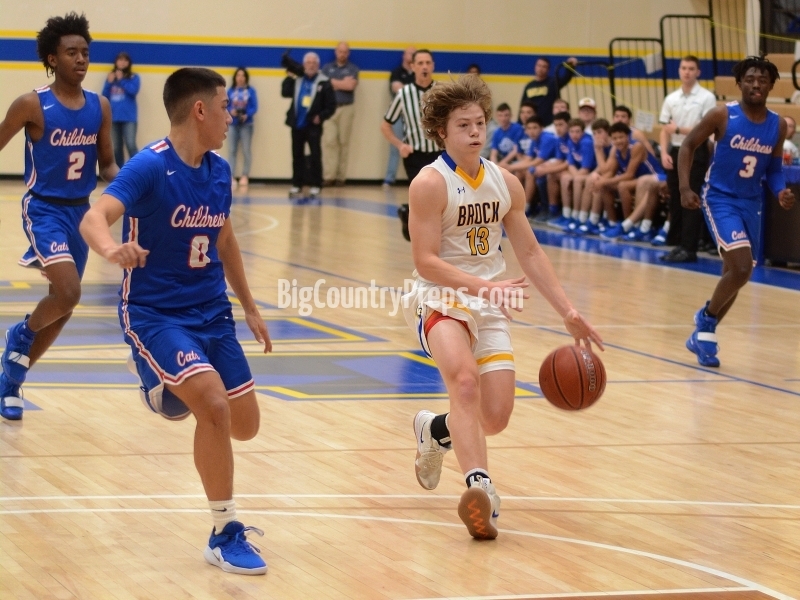 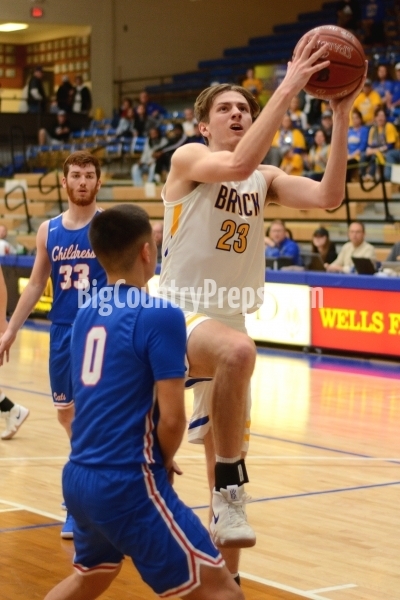 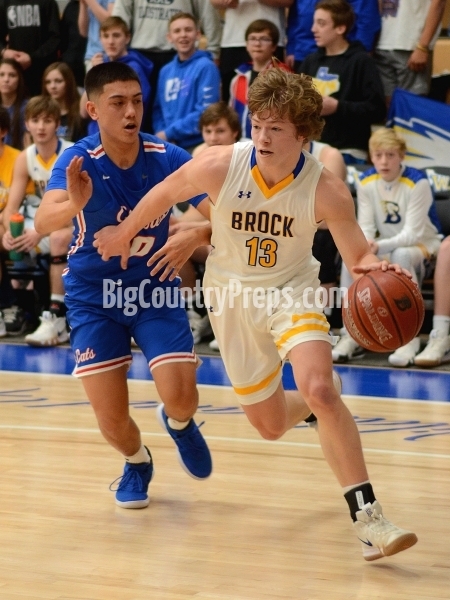 The extra effort paid off with a 58-49 Brock win at the Alamodome — pushing the Eagles (33-6) to Saturday’s state championship game where they will meet Dallas Madison (20-15) at 10 a.m. on Saturday. 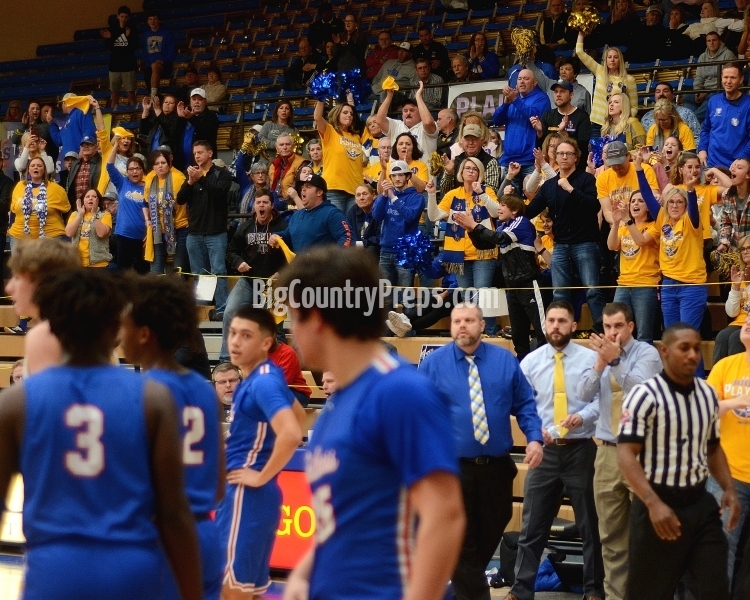 For most high school basketball programs, a trip to a state tournament is a historic achievement. 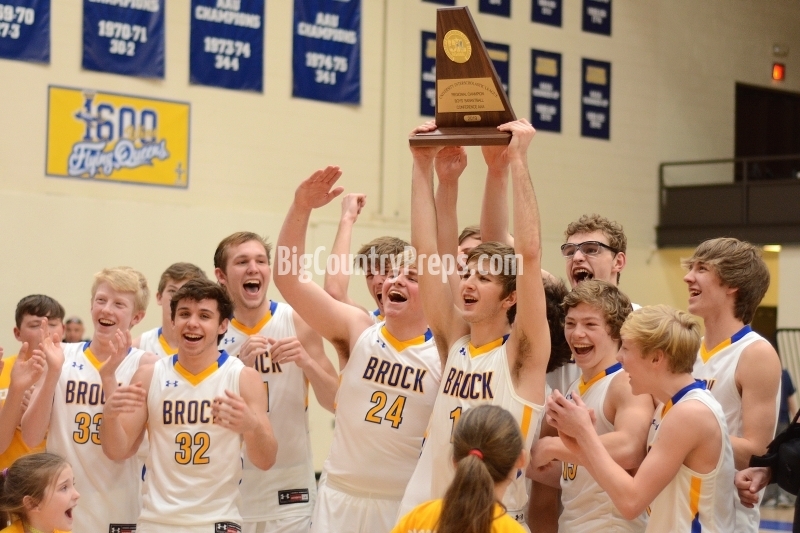 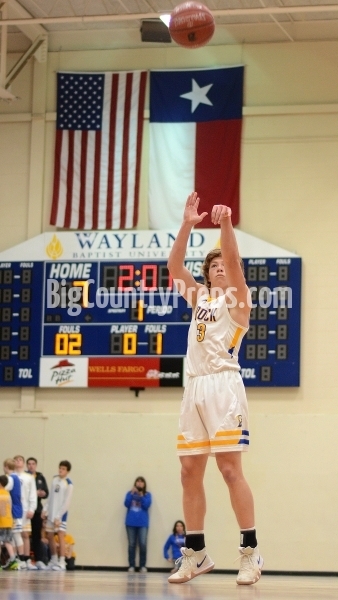 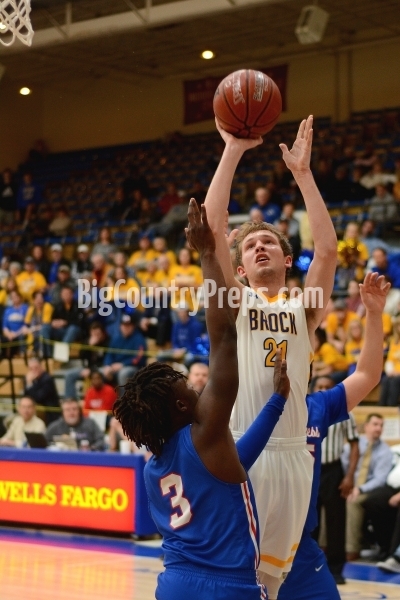 For the Brock boys team, it’s almost an expectation. 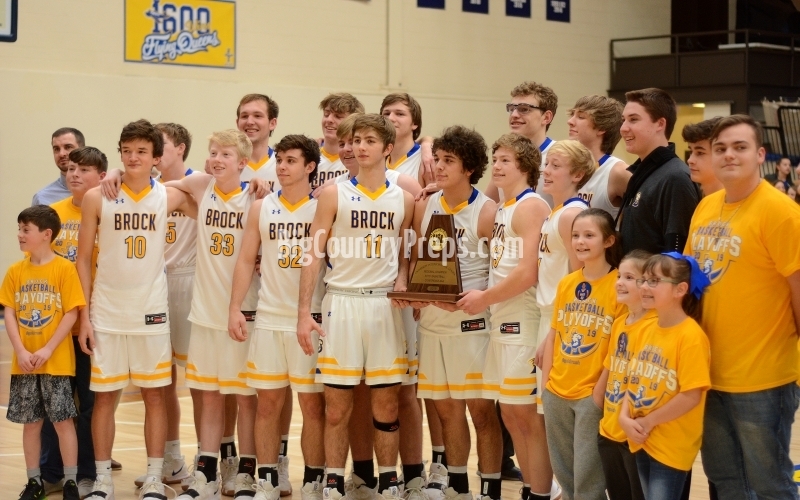 That’s what happens when you’ve made 12 state appearances in your program’s history, including 11 since 1992 and five since 2012. 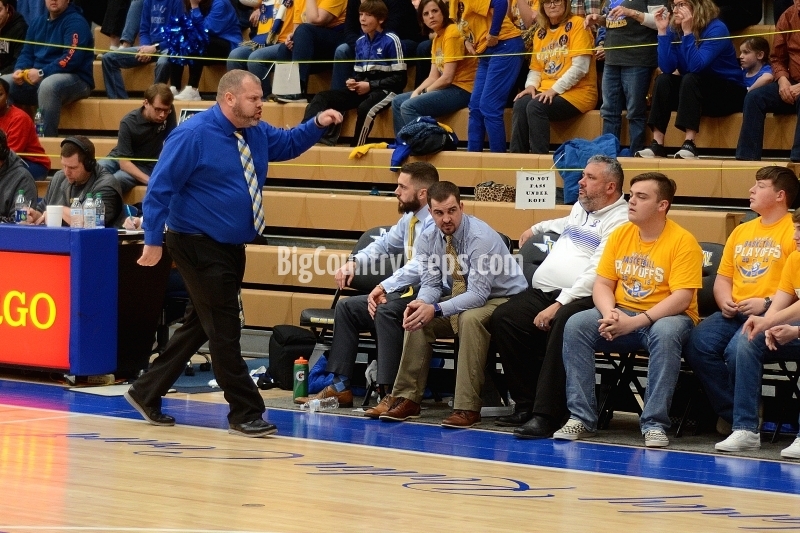 But don’t let the Eagles’ businesslike demeanor or tempered reaction to a dominant regional run fool you: There’s nothing easy about what they’ve done this season. 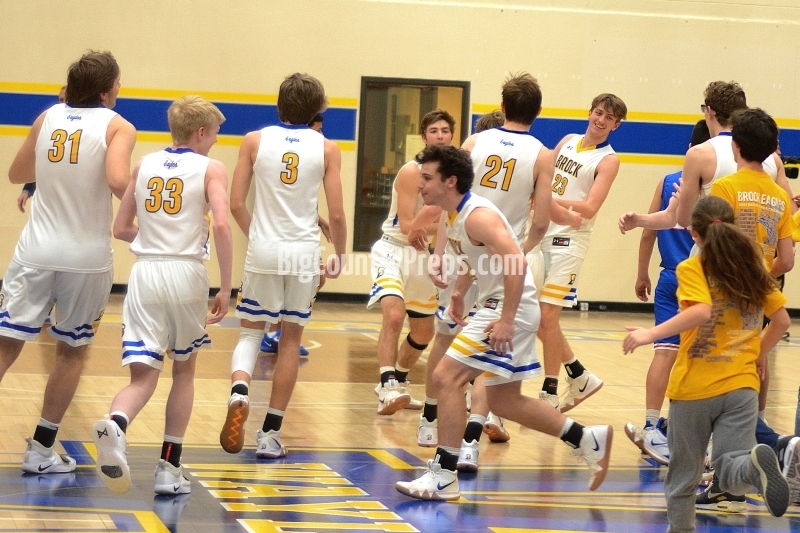 And though they are a confident bunch, their sky-high expectations come with a matching drive and work ethic. 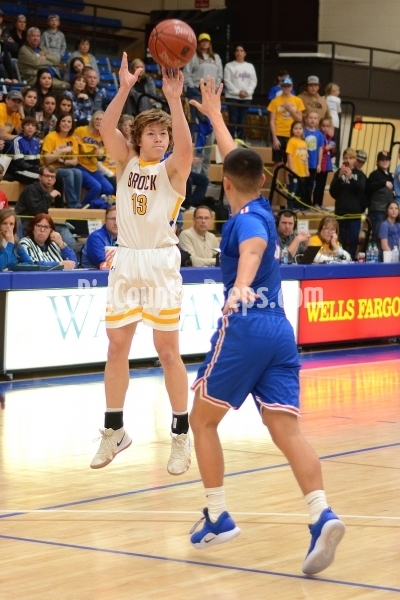 PLAINVIEW — The top-ranked Brock Eagles are one win away from their fifth state tournament appearance since 2012 after riding a strong first half to a 67-52 victory over Brownfield in their Region I-3A semifinal Friday at Wayland Baptist University’s Hutcherson Center. 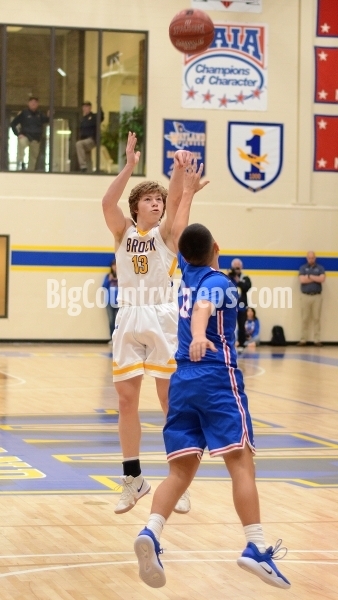 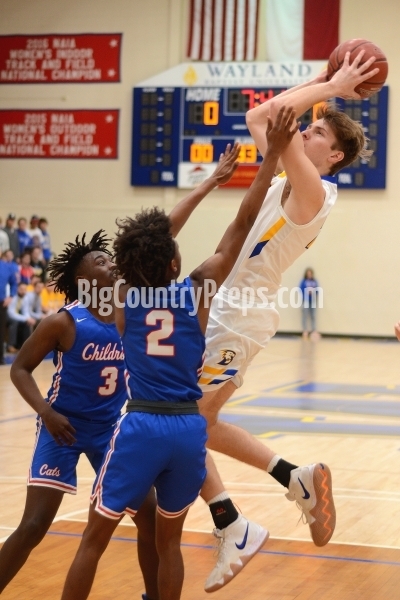 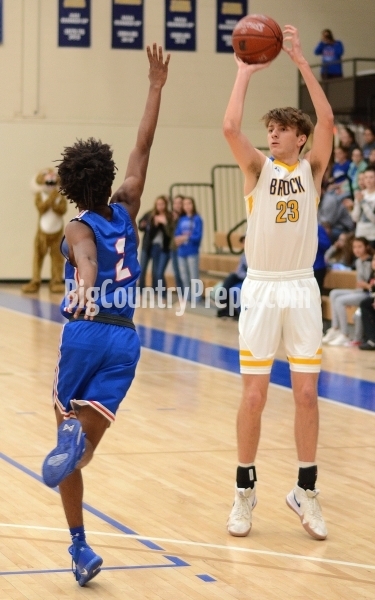 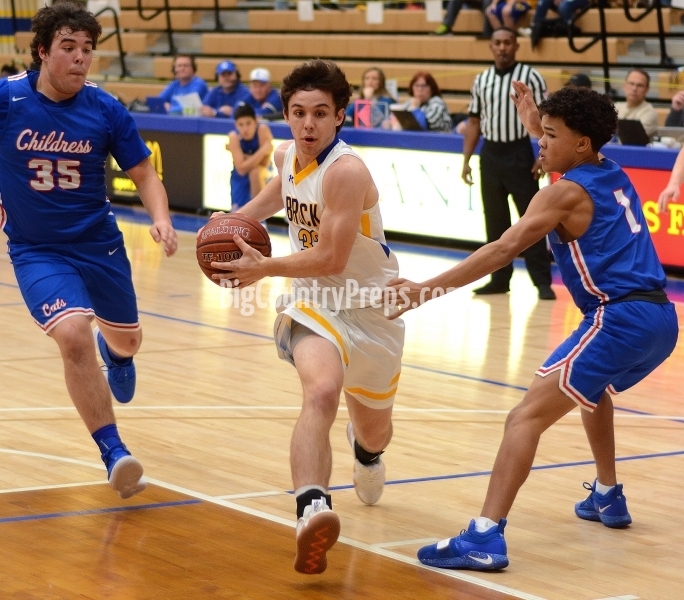 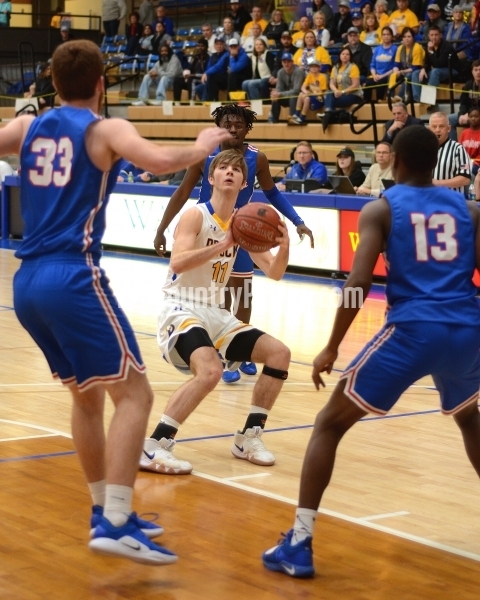 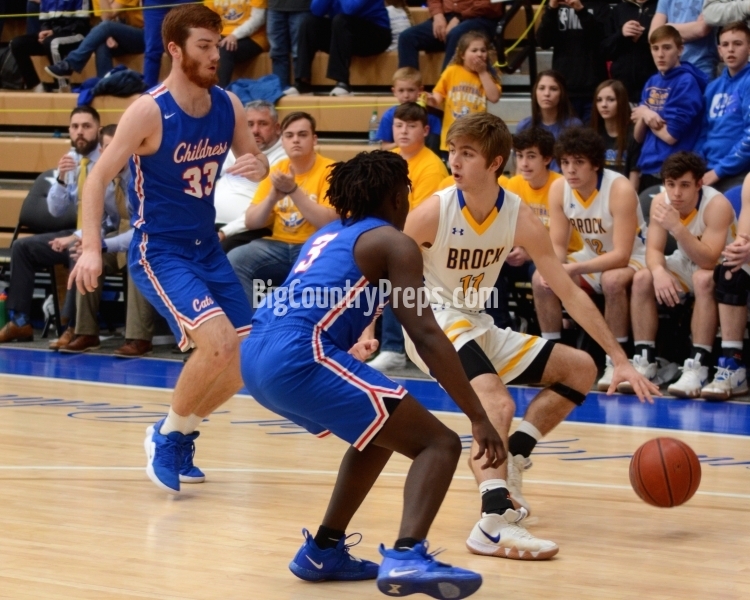 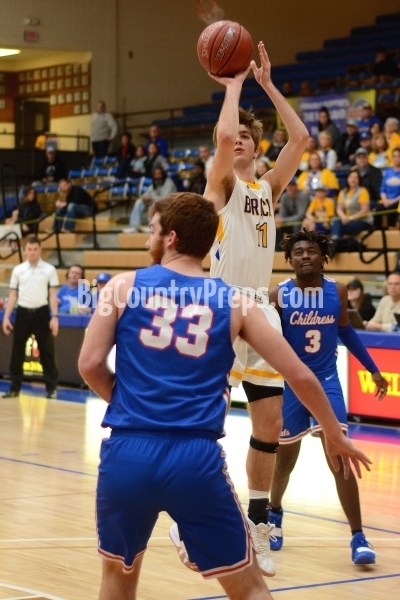 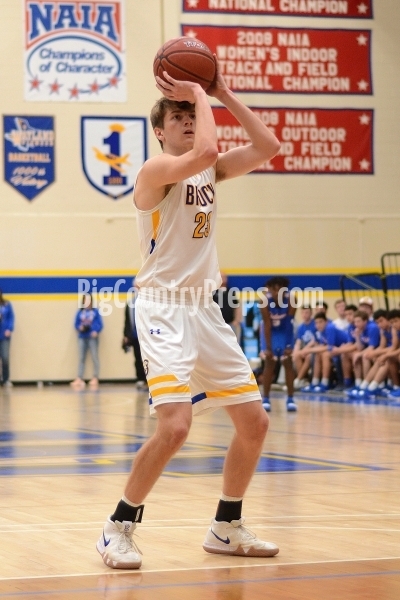 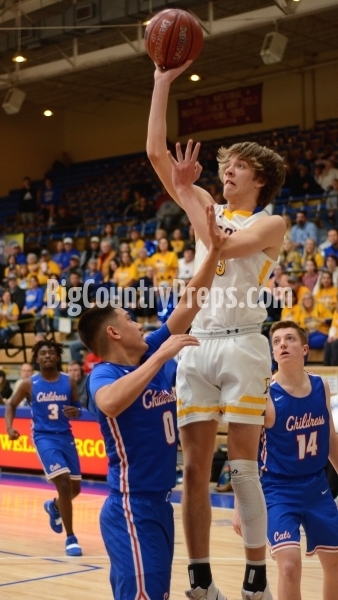 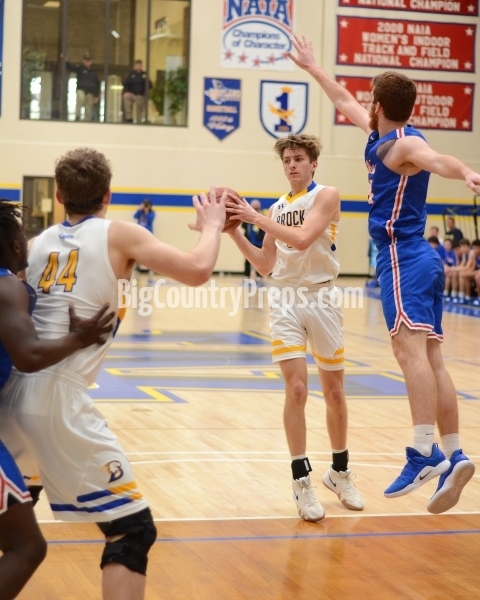 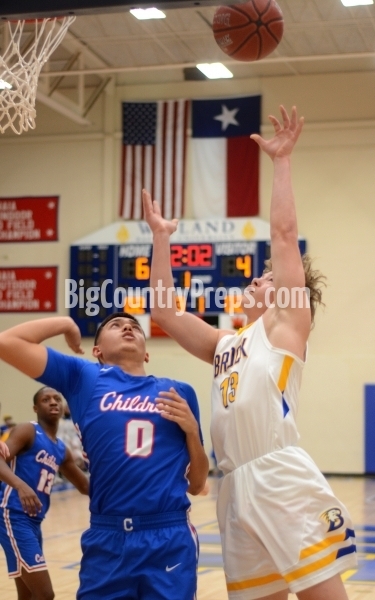 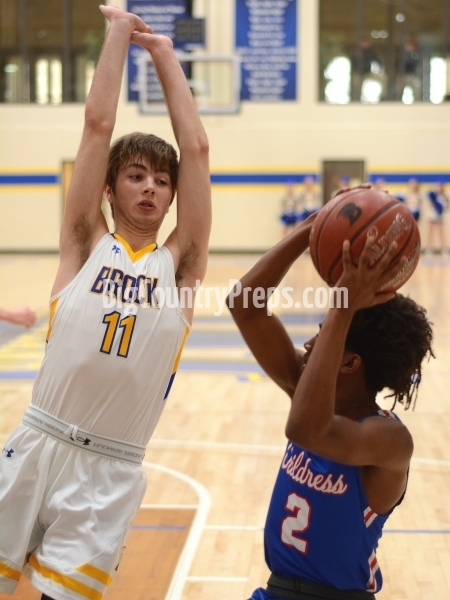 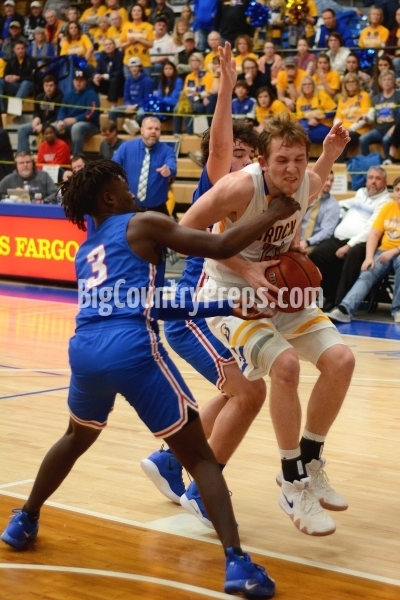 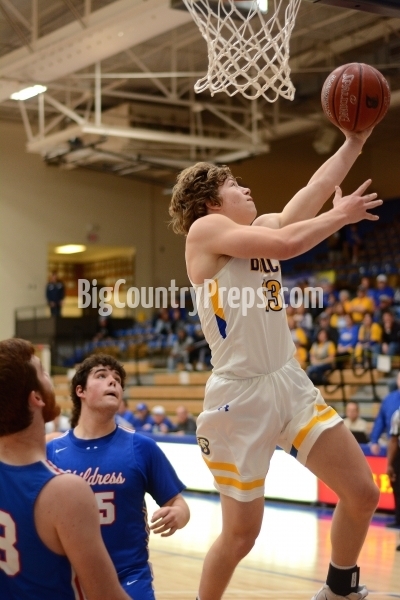 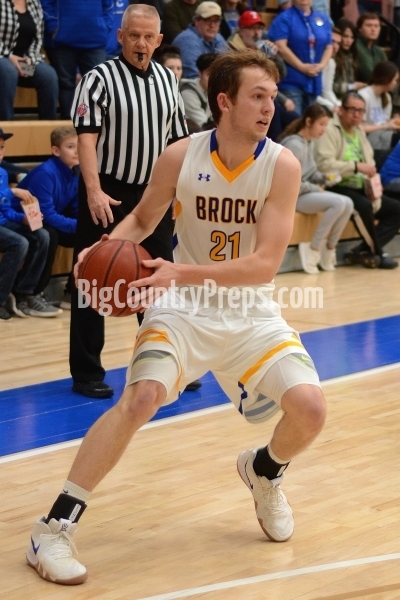 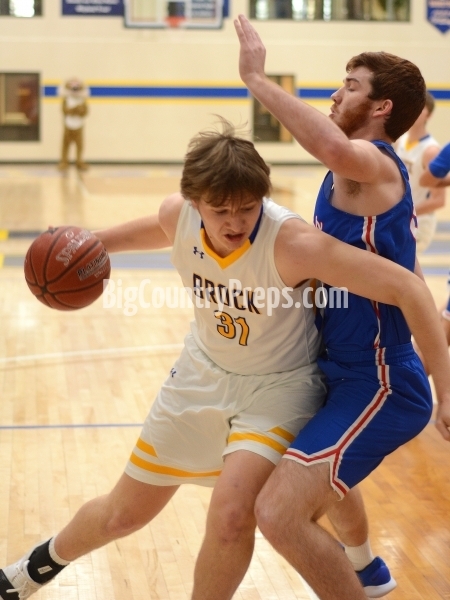 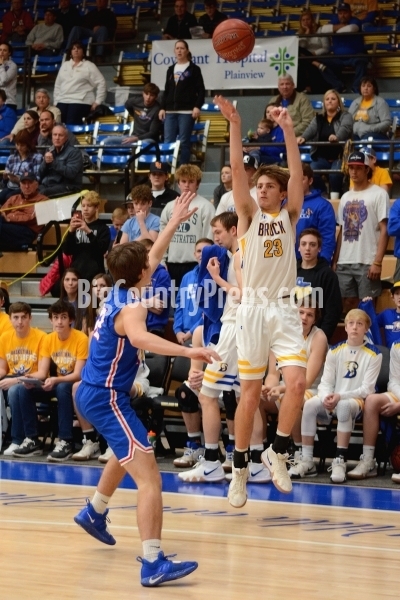 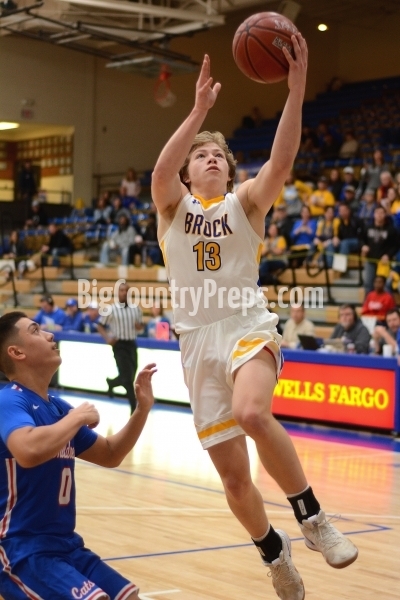 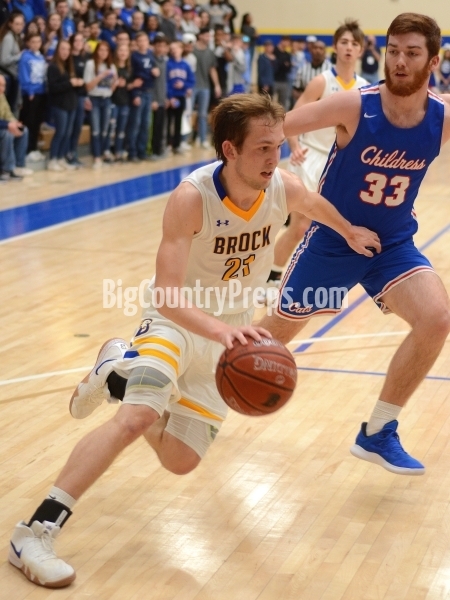 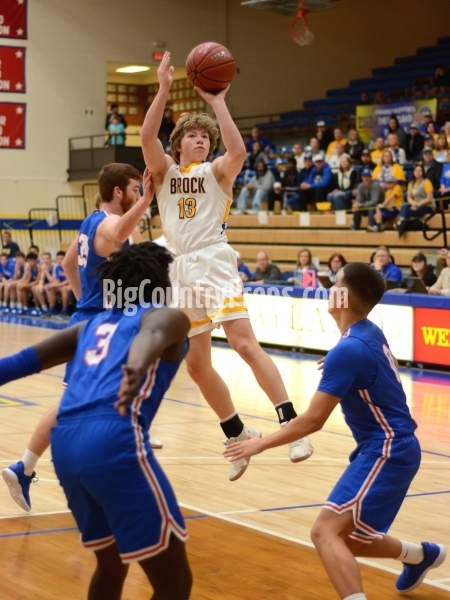 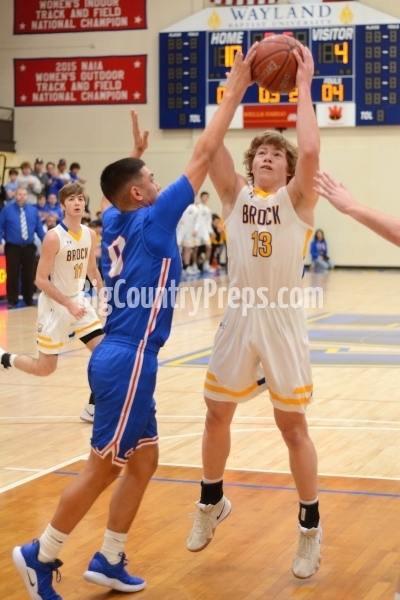 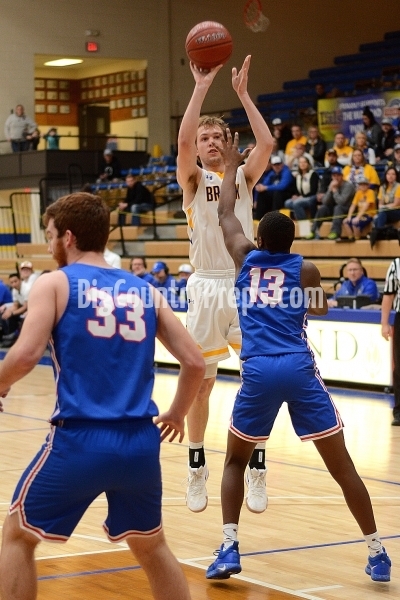 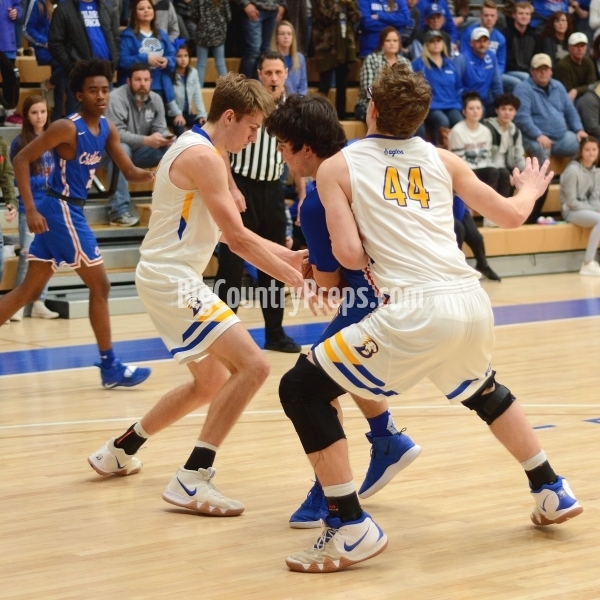 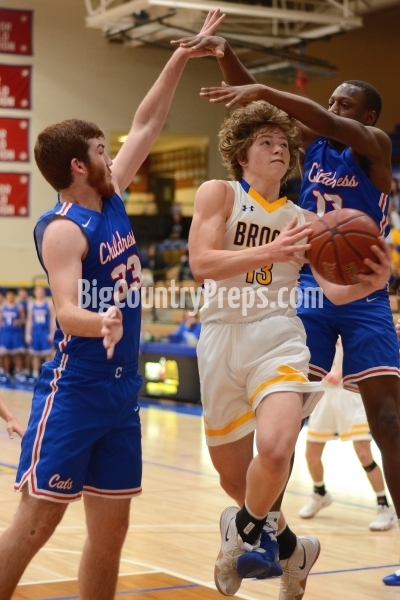 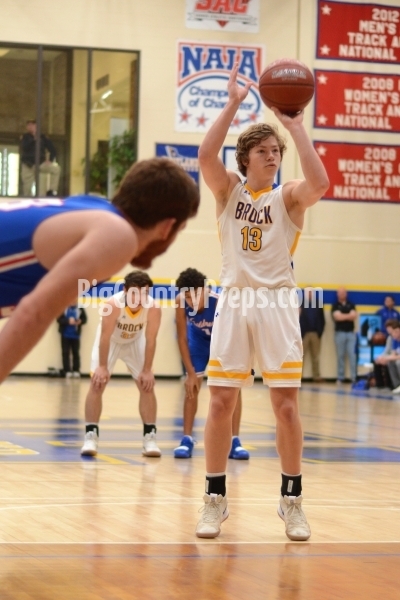 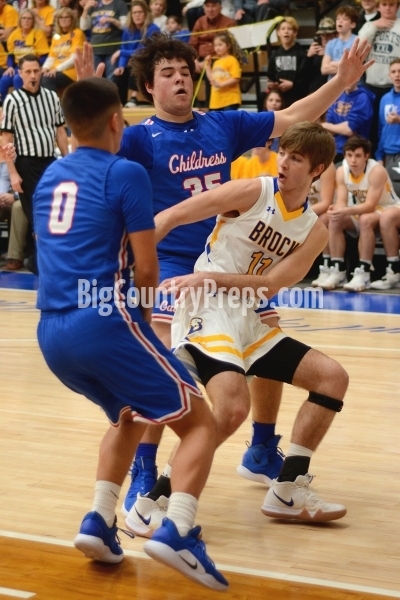 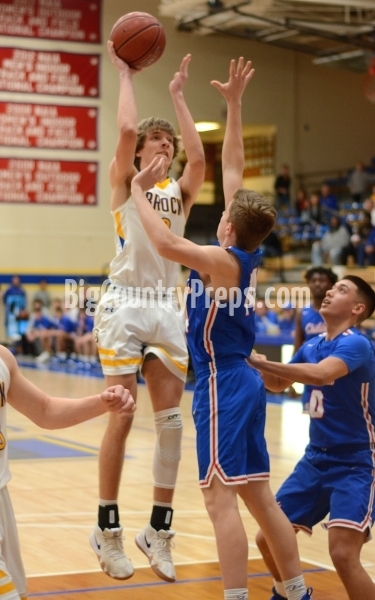 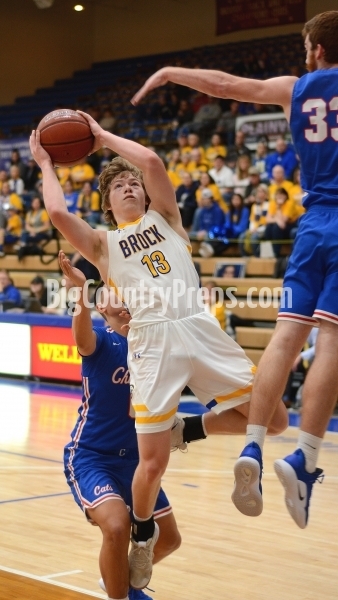 Brock outscored the Cubs 15-8 in the first quarter and 24-18 in the second to take a 13-point lead into halftime and kept Brownfield from ever making a serious run at the lead over the final two periods to improve to 32-5 on the year.